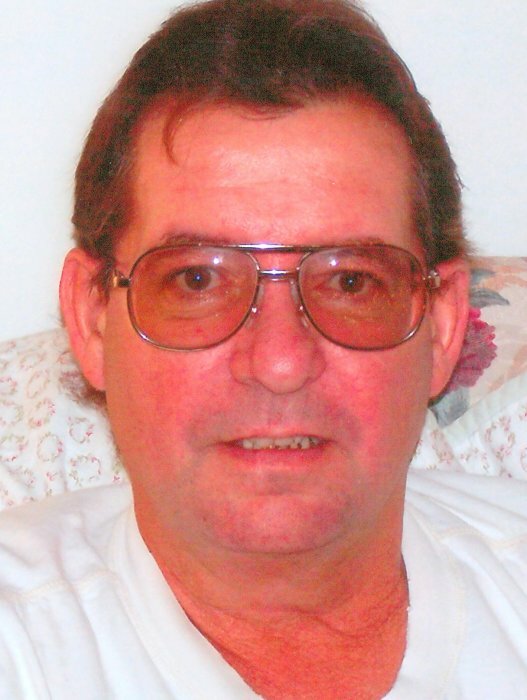 James Everette Miller, age 65, of Clarksville, passed away Friday, April 6, 2018, at his residence. James was born October 13, 1952, in Shepherdsville, KY, to the late Debert Q. Miller and Mary Kathrine Devore Miller. Mr. Miller was a US Marine Corps Veteran and a building contractor. James is survived by his wife, Sherry Miller; son, Cass Lee Miller of Louisiana; three brothers; one sister, and two grandchildren, Cody Lee Miller and Damien Gage Miller. Memorial visitation will be Saturday, April 14, from 2:00 to 4:00 PM, at Neal-Tarpley-Parchman Funeral Home. In lieu of flowers, memorial contributions may be made to Sherry Miller, in care of Neal-Tarpley-Parchman Funeral Home, 1510 Madison Street, Clarksville, TN 37040. Arrangements are entrusted to Neal-Tarpley-Parchman Funeral Home, (931) 645-6488. Online condolences may be made at www.nealtarpleyparchman.com.